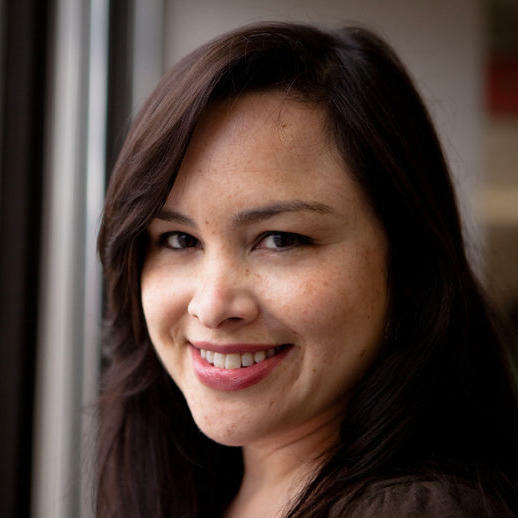 Maria Godoy is a senior editor with NPR's Science Desk and the host of NPR's food blog, The Salt. 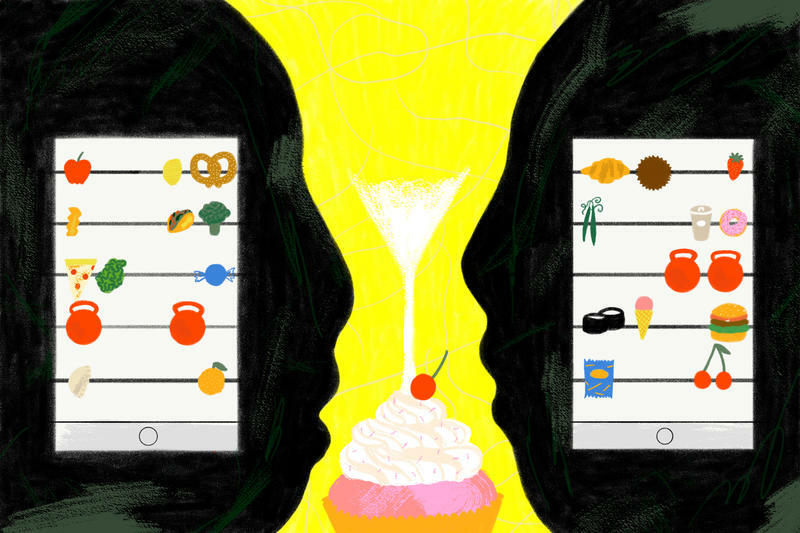 Maria covers the food beat with a wide lens, investigating everything from the health effects of caffeine to how our diets define our cultural and personal identities. 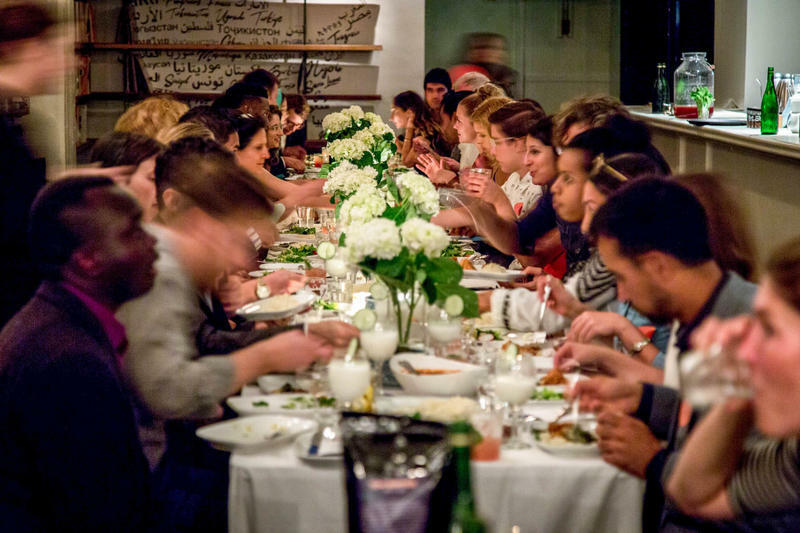 With her colleagues on the food team, Maria won the 2012 James Beard Award for best food blog. The Salt was also awarded first place in the blog category from the Association of Food Journalists in 2013, and it won a Gracie Award for Outstanding Blog from the Alliance for Women in Media Foundation in 2013. Previously, Maria oversaw political, national, and business coverage for NPR.org. 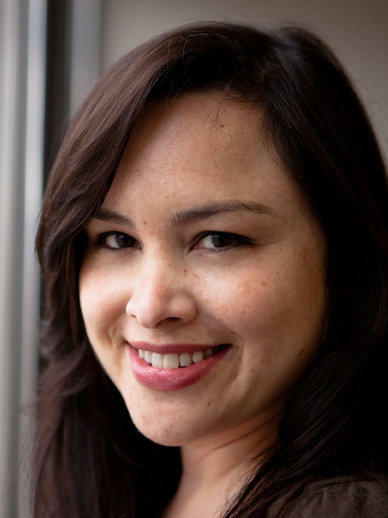 Her work as part of NPR's reporting teams has been recognized with several awards, including two prestigious Alfred I. DuPont-Columbia University Silver Batons: one for coverage of the role of race in the 2008 presidential election, and another for a series about the sexual abuse of Native American women. The latter series was also awarded the Columbia Journalism School's Dart Award for excellence in reporting on trauma, and a Gracie Award. In 2010, Maria and her colleagues were awarded a Gracie Award for her work on a series exploring the science of spirituality. She was also part of a team that won the 2007 Nancy Dickerson Whitehead Award for Excellence in Reporting on Drug and Alcohol Issues. Maria was a 2008 Ethics fellow at the Poynter Institute. She joined NPR in 2003 as a digital news editor. Born in Guatemala, Maria now lives in the suburbs of Washington, D.C., with her husband, two kids, and two fat and happy cats. She's a sucker for puns (and has won a couple of awards for her punning headlines). It was a hot day at the zoo when Jordan Carlson's son, who has motor-planning delays, got thirsty. 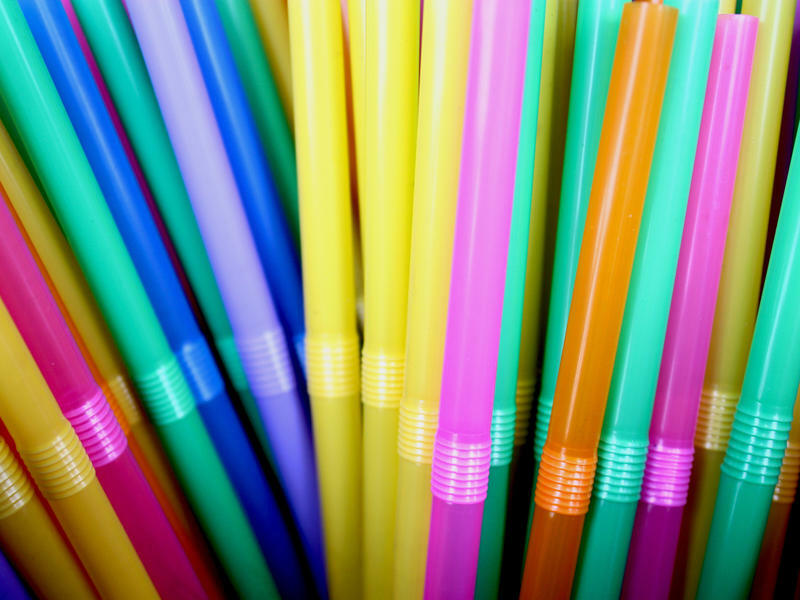 "We went to the snack bar and found out they had a 'no straw' policy," Carlson says. "It was a hot day and he couldn't drink." 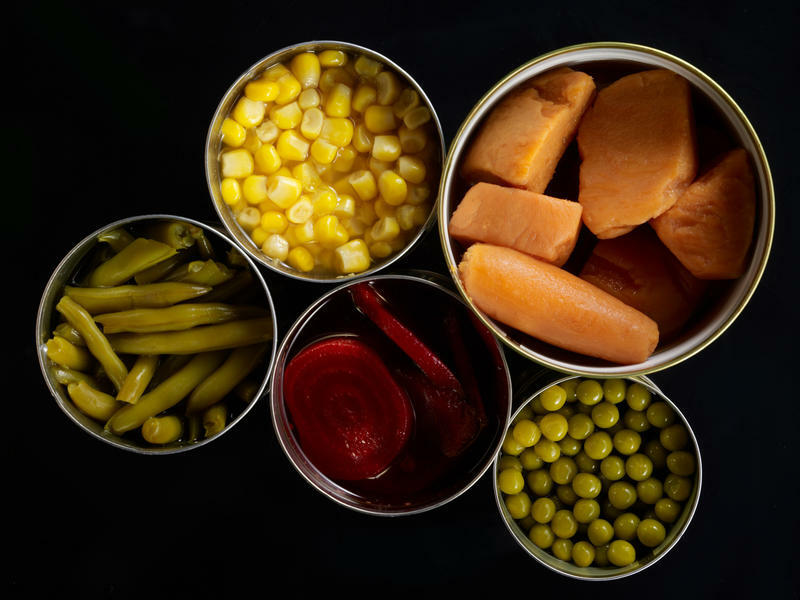 Experts will tell you that if you want to raise a kid who eats just about everything, you should feed them what you eat — assuming you're eating a varied, healthy diet. It's what most cultures have done for most of human history. But American culture sends parents a very different message. Kids menus full of so-called "kid foods" like chicken nuggets, pizza and french fries are everywhere. 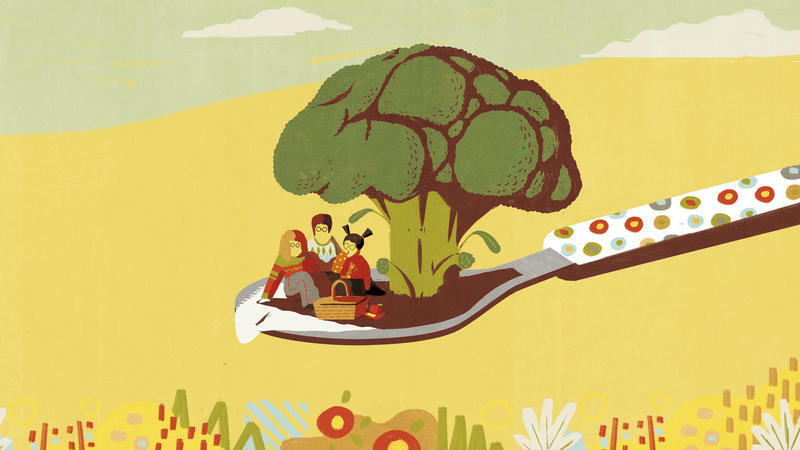 There's good reason why salty, sweet and fatty foods appeal to kids: It's basic biology. 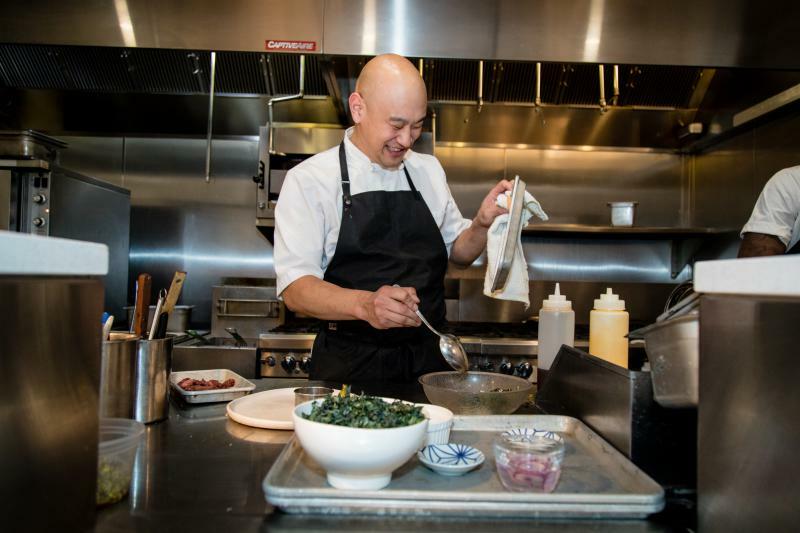 Where other chefs might see kitchen trash, Tim Ma finds treasure — for his culinary creations, and his bottom line. The Trump administration unleashed a flood of outrage earlier this month after unveiling a proposal to overhaul the Supplemental Nutrition Assistance Program, formerly called food stamps. The plan would replace half the benefits people receive with boxed, nonperishable — i.e. not fresh — foods chosen by the government and not by the people eating them. Exercise is great for your health. But if you're looking to lose weight in the new year, you should know this: How much you eat ultimately matters more than how much you work out. Like a lot of Americans, I've got some extra pounds to shed. So about two months ago, I started tracking everything I eat using an app called Lose It! It's one of several apps out there — like MyFitnessPal and MyPlate – designed to help you watch your diet. When I eat something, I can look up how many calories it contains in the app. If my food isn't listed, I add it myself. Food waste is a huge problem globally — starting with our own refrigerators. Over this Thanksgiving week, Americans will throw out almost 200 million pounds of turkey alone, according to figures from the Natural Resources Defense Council. But before you toss that bird, read on. 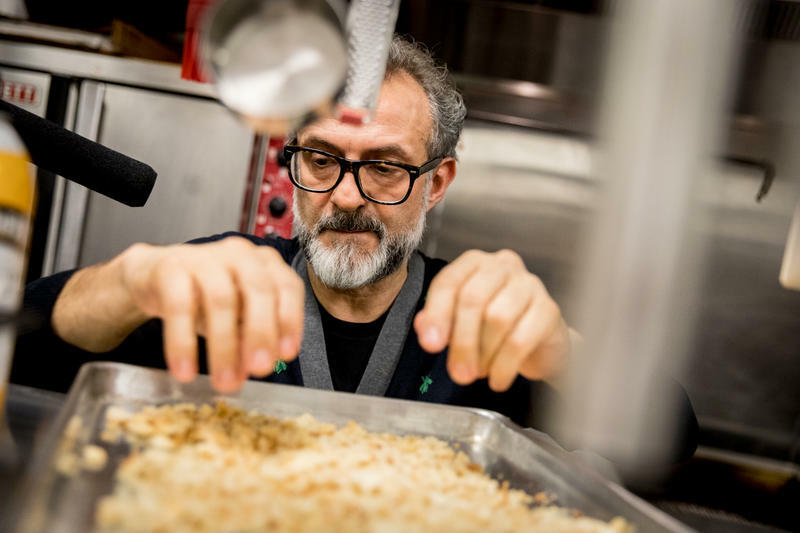 We asked Massimo Bottura, one of the world's best chefs, to help us figure out what to do with our holiday leftovers. Bedecked in fondant and flowers, modern wedding cakes are the centerpiece of the marriage feast — an edible form of art. But are they also an expression of free speech? That is the question the Supreme Court will consider this fall when it hears the case of a Colorado baker who refused to make a custom wedding cake for a gay couple because he said it would violate his religious beliefs. 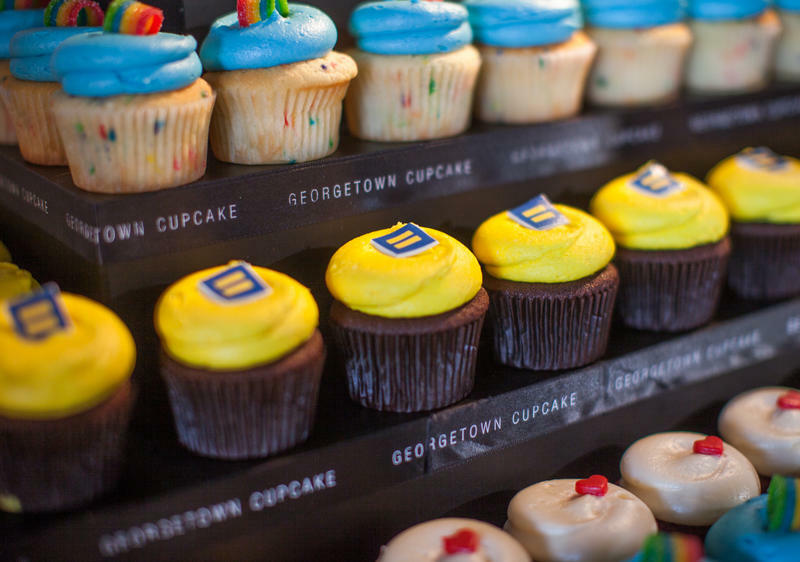 "You'd think cake would be apolitical, and yet here we are," muses baker Catherine George of Catherine George Cakes. 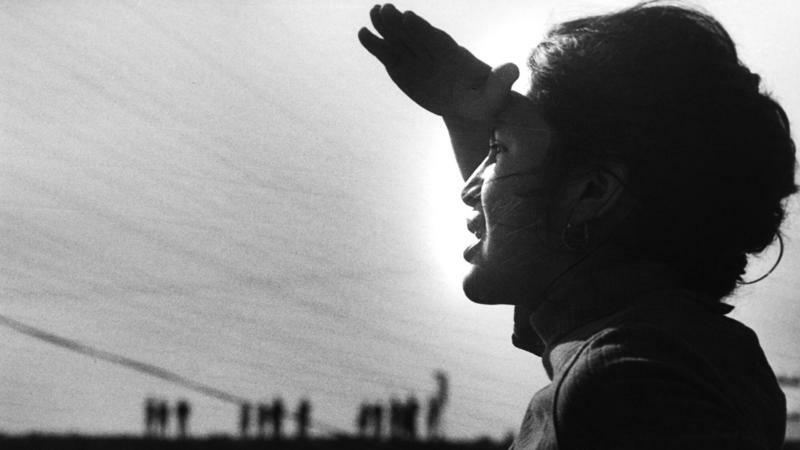 At 87, Dolores Huerta is a living civil rights icon. She has spent most of her life as a political activist, fighting for better working conditions for farmworkers and the rights of the downtrodden, a firm believer in the power of political organizing to effect change. In 1980, soon after Soviet troops invaded Afghanistan, Zubair Popal fled the country with his wife, Shamim, two young sons and infant daughter. "There was no hope for me to stay," he recalls. "I thought about the future of my kids. And in those days when the Soviet Union went to a country and invaded that country, they never left." John T. Edge is a man who knows how spin a good yarn. Listening to him talk can feel like falling under the spell of your favorite college professor. He's wickedly smart, funny, warm and welcoming. 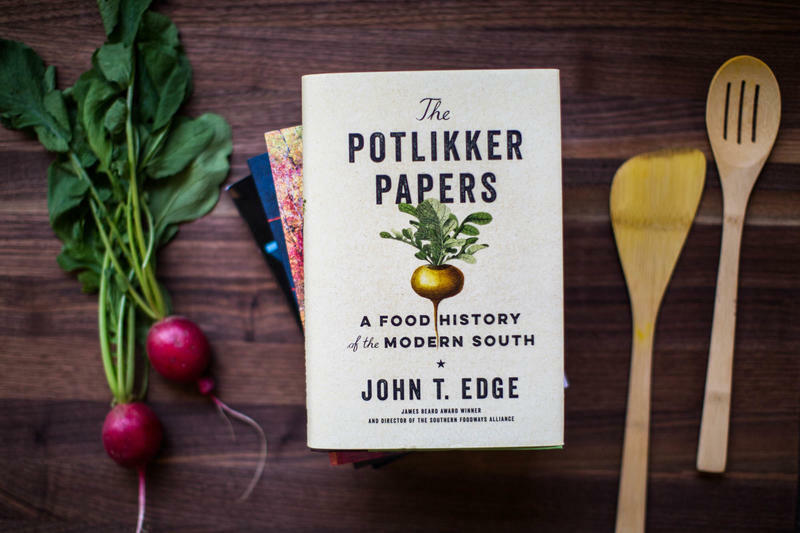 And for years, the tale he's been telling is all about Southern food: about its central role in Southern identity, and about what it owes to the African-American and immigrant cooks who have historically been left out of the standard narratives the South tells about itself.